Matt began training Muay Thai over 10 years ago under the mentorship of Kru Darwin. He has always lived an active lifestyle with interests in weight lifting, hockey, volleyball, and baseball. He turned to Muay Thai for a new challenge several years ago and since then has embarked upon a successful career. 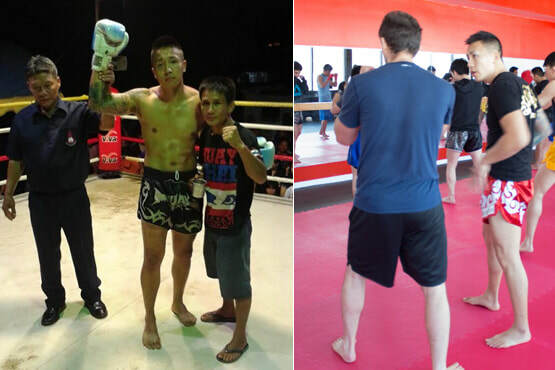 Through Muay Thai, Matt has gained a better work ethic, a stronger mindset, a stronger body, and a lot more confidence. 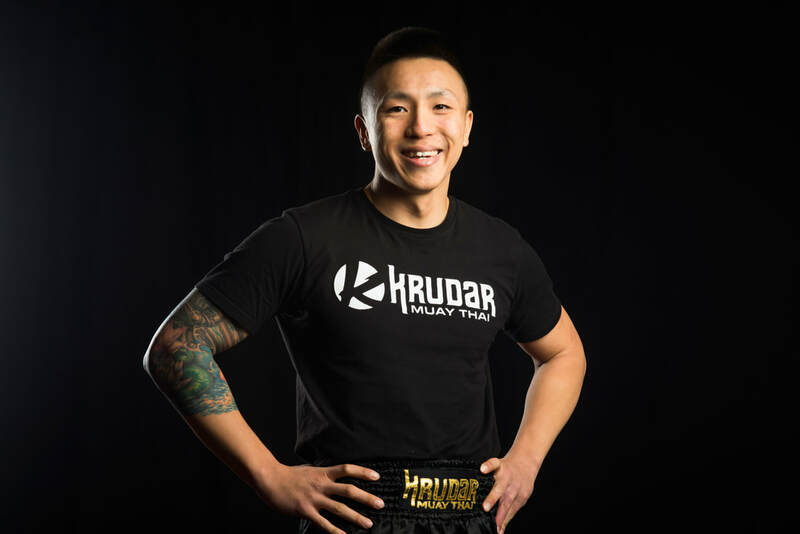 Sculpting his body and his spirit, Matt is happy to share his passion and love for Muay Thai and fitness with others through Krudar’s Muay Thai classes, bootcamp classes, and personal training. Matt’s always keeping up with the latest in the fitness industry – nutrition, weights, and workouts – ensuring his clients reap the rewards of up-to-date know-how, and new and refreshing workouts.